It won't be long before Samsung's Galaxy Note 9 is unveiled to the world While waiting for the big Unpacked event, new information has surfaced, clearing away some of the mystery surrounding the stylus and the battery. We recently explained to you that Samsung was going to improve the S-Pen. The only thing we had to get our teeth into was that it would be Bluetooth compatible, but unfortunately we didn't have any real information about its features. What novelties will the new stylus bring? An app teardown by XDA has exposed some answers. As a Bluetooth device, the stylus will therefore need to be powered, which implies the presence of a battery. XDA explains that it will allow you to control the music, probably in the same way as the physical controls found on some headphones: playing, pausing, changing songs, maybe even changing the volume. 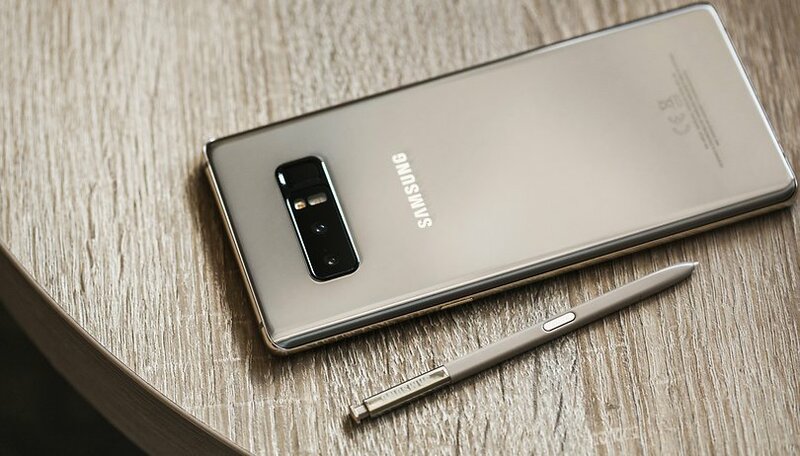 It can also be used to take pictures (handy for selfies because the phone size is not always easy to reach), to unlock the smartphone, to interact with certain applications (still to be determined) and of course to perform actions specific to the S-Pen. Will Samsung present new ones? The famous tech tweeter Roland Quandt released a photo of the Galaxy Note 9 charger . Called Samsung Wireless Charger Duo, this implies not only the presence of wireless technology but also (and above all) the possibility of charging two devices at the same time, including the Watch. Are Samsung devices the only ones compatible with this charger? It uses the QI standard but is likely to offer better performance when charging smartphones and connected watches from the Samsung itself. Note that a certificate also confirms another aspect of the device: its 4000 mAh capacity battery. Do you think that the Note 9 is shaping up to be device Samsung needs to turn its sales around? What more would it have to offer to convince you?